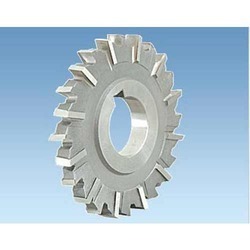 Exporter of a wide range of products which include side face cutters, rack milling cutter, staggered teeth side face cutter, pump rack cutter, milling cutters and chain sprocket. Side &FaceCuttersareintegrated with sharp cutting brass hinges that allows the cutter to make unbalanced cuts without deflecting the cutter. 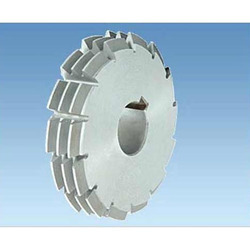 These are made using quality raw material as per high quality standards which provide effective cutting function, which is used for light and heavy deep slot operations in steel and in soft material. Our offered ranges of these products have been termed as the best available in the market due to unique construction design and high speed performance. We manufacture and export this Rack Milling Cutter using premium quality raw material based on latest technology, which meets the quality standards. 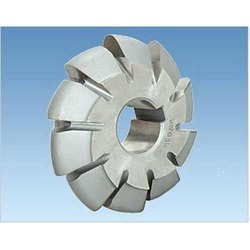 The rack-milling cutter is extensively finds applications in various industries. 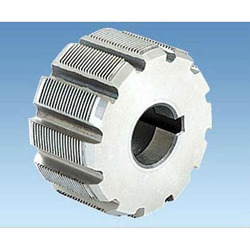 The racks milling cutter is widely renowned for high effectiveness, consistency, compact designs, ensure optimum performance in extreme temperature environments corrosion resistance, strong construction and cost effectiveness. These products clients can avail from us at reasonable price. Our clients can avail from us an extensive array of Staggered Teeth Side & Face Cutter that are fabricated using premium quality raw material which are provided in straight and staggered tooth form for light and heavy deep slot operations in steel and in most soft material. These are known and are highly appreciated for their excellent performance and optimum quality. They are available in different designs and of the standard sizes of 1 ½" to 8", 38mm to 200mm. 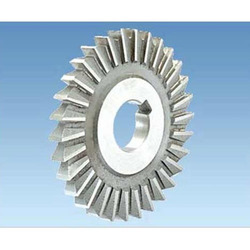 These are widely used as a tool for drilling, boring, facing and many other applications in several industries. We offer Pump Rack Cutter which is passed through strict quality checks to ensure dimensional accuracy, high tensile strength and durability. These are appreciated for dimensional accuracy and durability. These are available in various specifications based on the requirement of the client. These are available at cost effective price. 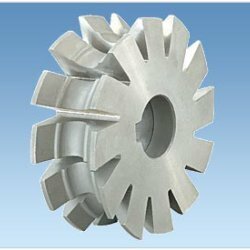 These Milling Cutters available in DP & Module are available in different shapes and sizes and which can be customized as per the specifications provided by the customers. 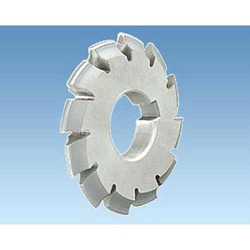 These module & DP gear cutters are identified silent features like resistance to corrosion, efficient and extra life service. We manufacture and export these products to our clients at competitive prices. These are very strong and provide outstanding performance. We manufacture Chain Sprockets are well designed by the expert engineers and are highly used in continuous driving applications. The sprockets are available at different sizes and dimensions and are offered at cost effective solutions as per the needs of our clients. These are appreciated for features like long lasting service and technically designed.